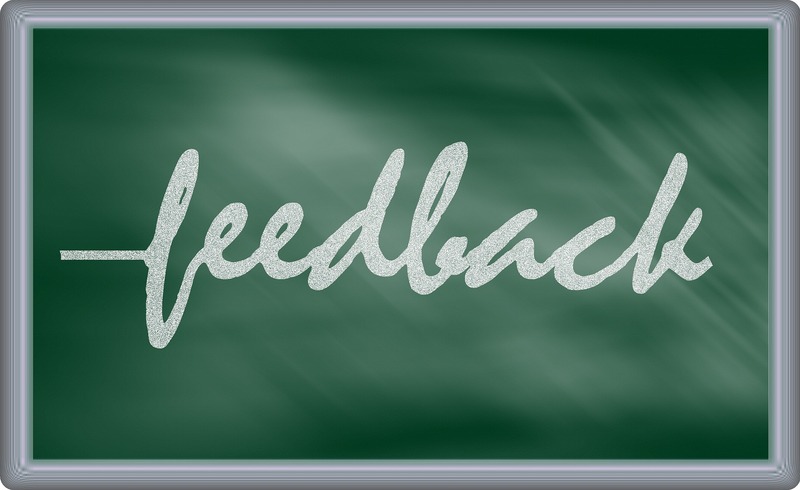 A limitation to most feedback systems is that they tend to accentuate the negative. We know that leaders want and need feedback for growth, but the normal evaluation systems often leave them more discouraged than energized to improve. We also know that while people tend to remember the criticism from reviews, it is praise that truly motivates people to change. Leaders want and need feedback for growth, but the normal evaluation systems often leave them more discouraged than energized to improve. Step One. Decide on some behavior you would like to change because it would make a significant, positive difference in your life. For example, I want to be a better listener. Step Two. In a one-on-one conversation, describe your objective to someone who knows you. Step Three. Ask that person for two suggestions for the future that might help you achieve a positive change in becoming a better listener. The only ground rule is that there can be no mention of the past. Everything is about the future. Step Four. Listen attentively to the suggestions. Say thank you. Take notes if you like. The only response you are permitted is Thank you! Then repeat the process with someone else. You can do feedforward with as many people as you wish. Just keep in mind that the conversation cannot deal with the past, only the future, and that your only response is to thank the other person for the two ideas. Very quickly you should have the advice you need from which to draw the most important practices to help you achieve your goal of becoming a better listener (or whatever your goal for improvement is). Strengths of this process are: it is initiated by you, others are invited to offer suggestions, the future is the time frame, and the entire goal is to improve.